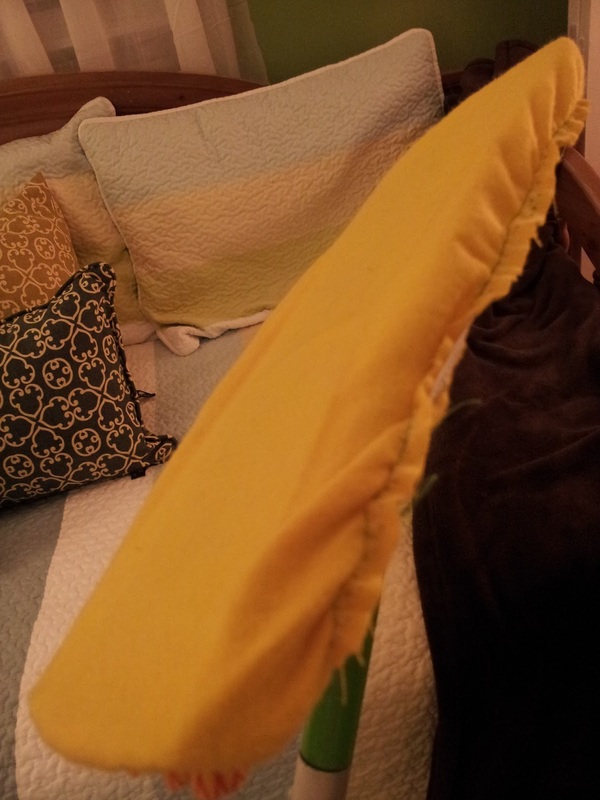 I took 30 minutes one evening this week and made FOUR Swiffer covers! No joke – this is a super simple task for even a beginning sewer. These have elastic around the edges. They kind of look like a shower cap made out of microfiber – only they’re oblong instead of round. =) When it gets dirty you just pop it into the washer. No more buying the pricey disposable cloths! The microfiber really grabs the dirt and dust! I’m super happy with the results. Buy microfiber cloths at the dollar store. 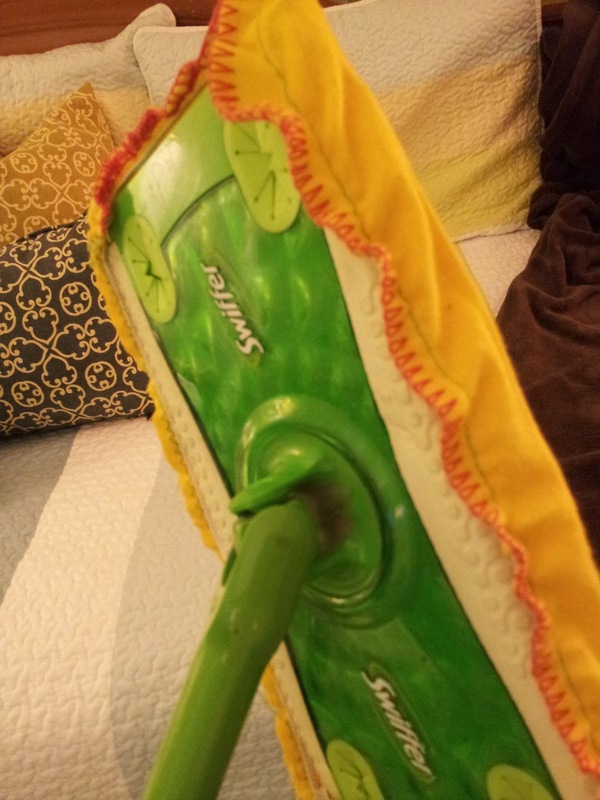 Lay your Swiffer mop on top and leave about 1 inch around the edges. Zig zag the raw edge. 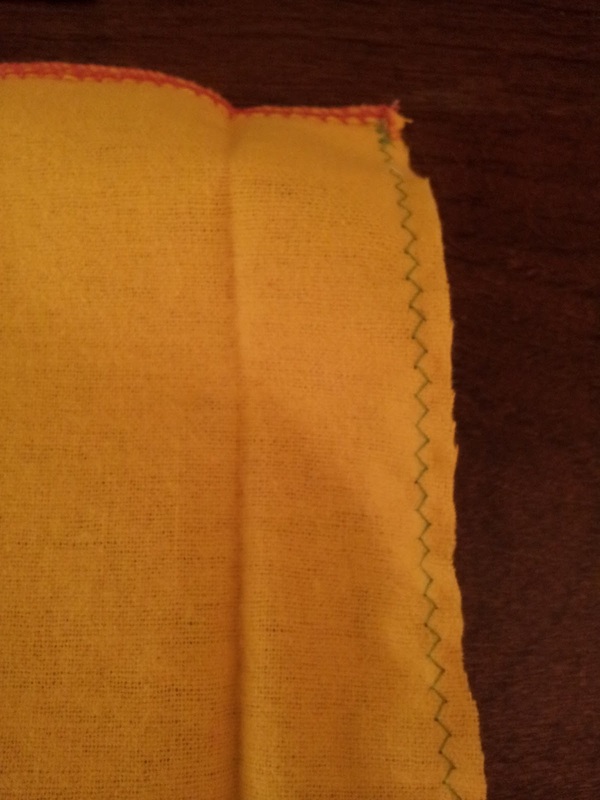 Sew elastic around all edges, stretching the elastic as you sew. This will make it gather. Pop the cover onto the Swiffer mop. Ta-da! 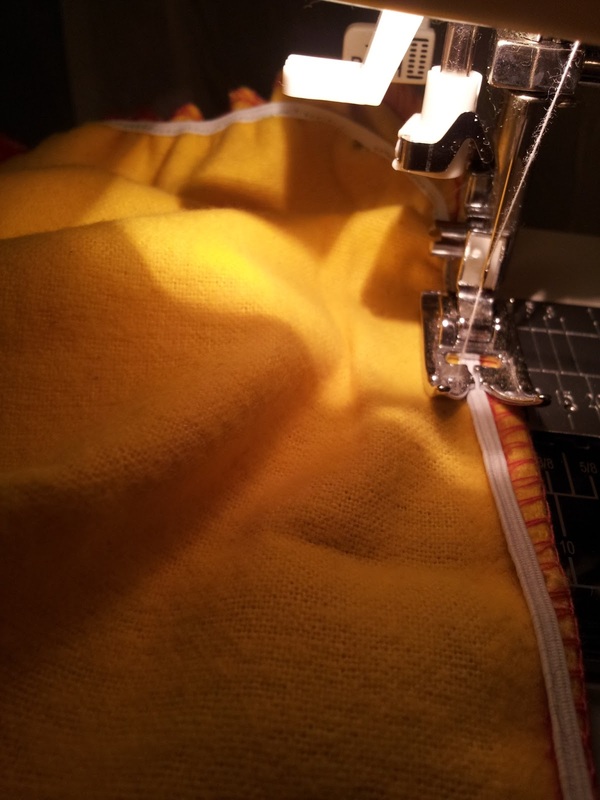 Refresh your mop AND your wallet by making some covers for yourself…and maybe a friend! 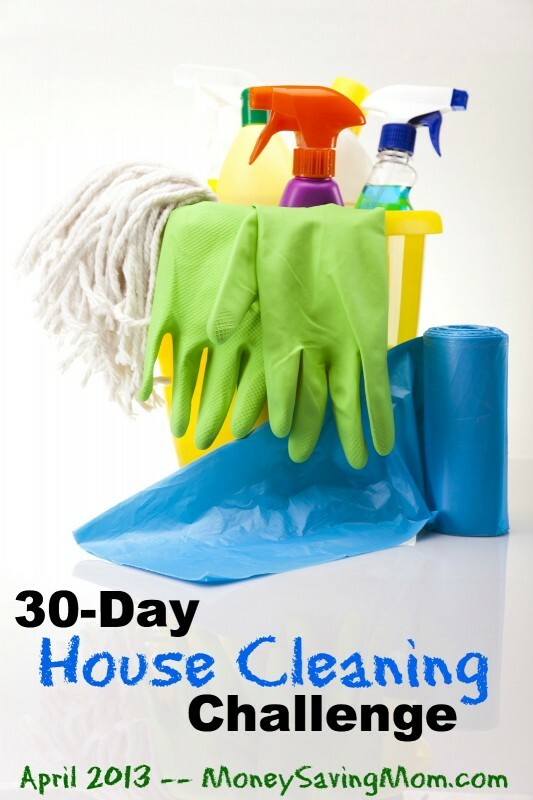 I’m doing the Money Saving Mom 30 Day House cleaning challenge and have made some great progress this week. So far I have surface cleaned the living room, bedrooms, bathrooms and laundry room. Wow! What a great feeling! I will be adding some photos as we progress. Stay tuned! Is anyone else doing this? Will you leave a comment to tell me if you are taking the challenge? By the end of the month our houses will sparkle! See you in church Sunday! I'm not doing the MSM challenge…I'm doing the “try and keep the laundry pile to a minimum and empty the litter box once a day” challenge. =)I've seen her challenges over the years and try to clean one extra thing every weekend, like the blinds or baseboards. Love those pillows in that room btw! Ha!I understand. Those pillows came from…you guessed it, TJ Maxx. 🙂 One was on clearance! What a good idea! I so hate having to buy those disposable things!